Swanston Street at the junction of French Street. 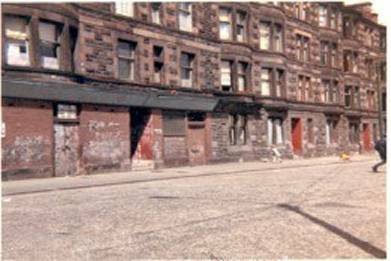 "Great site, My dad lived at Swanston St then on Arcadia street. As a child I walked all of these streets........"
my kids where I lived. Would be grateful if you could help. Dear Webmaister many thanks for your email. A wee bit about me and my sisters (margaret. agnes,) We were born in Hogganfield st Blackhill. but our parents came from calton . and Margaret & I moved to SWANSTON ST when we got married she is coming over tomorrow to look at your website Her hubby Tommy came from Bellgrove st so we were happy to find your site from a friend of maggies. Tommy would love some photos of bellgrove and milanda bakeries where he worked maggie and i both worked for Bowies drycleaners and got a house with the job. so great to see swanston st ,also Stevenston st where i had my first house. Great memories . Also i went to charlotte st 1953/1956 so would love a photo. 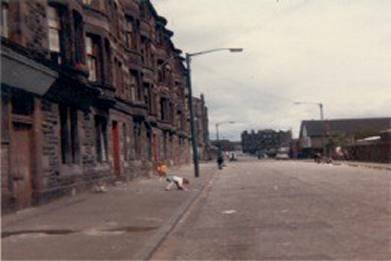 If anyone would like to get in touch from hogganfield st/drumpellier st bowies days we would be happy to hear from them. Have got so many friends out here from all over nz that we have met through the years since we came here (1966). 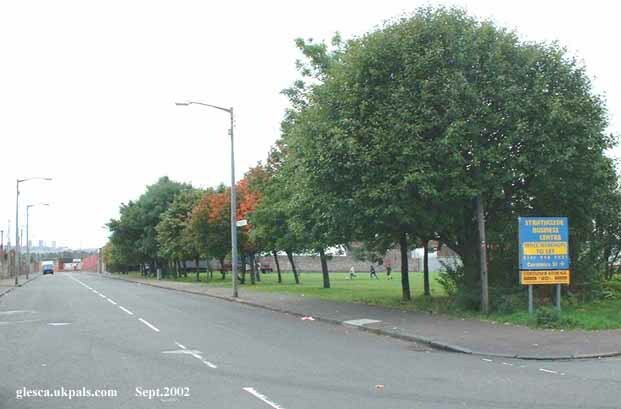 Agnes would like to hear what became of the boyle family from acrehill st.